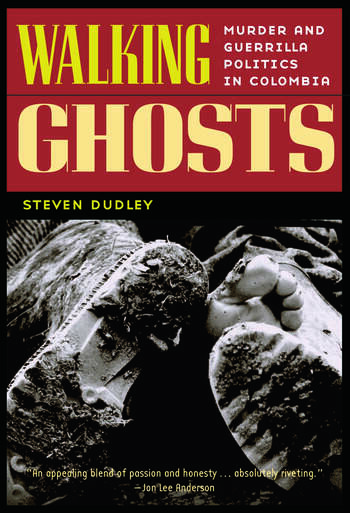 For five years, Steven Dudley filed regular dispatches from Colombia for The Washington Post, National Public Radio and The Economist. His longer articles have also appeared in The American Prospect, The Columbia Journalism Review, The Nation, In These Times and The Progressive. He now lives in Miami.